The Village of Wauneta has lifted the firearm restriction, for shotguns only, within the Village limits. 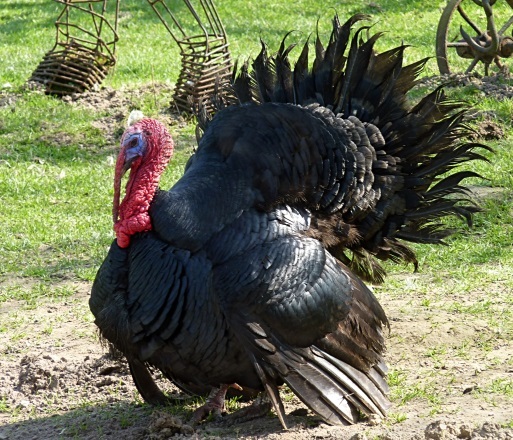 Hunters may be granted permission to hunt wild turkeys on Village property through May 31, 2019. Please stop by the Village office for maps of allowed areas, permission form and any questions. All game laws of the state of Nebraska must still be observed. Action/Adv/Sci-Fi * PG-13 * Carol Danvers becomes one of the universe's most powerful heroes when Earth is caught in the middle of a galactic war between two alien races. Action/Adv/Comedy * PG-13 * We all have a superhero inside us, it just takes a bit of magic to bring it out. In Billy Batson's case, by shouting out one word - SHAZAM! - this streetwise fourteen-year-old foster kid can turn into the adult superhero Shazam. Adv/Family/Fantasy * PG * A young elephant, whose oversized ears enable him to fly, helps save a struggling circus, but when the circus plans a new venture, Dumbo and his friends discover dark secrets beneath its shiny veneer.